Error 8004100e is a WMI error, also called WBEM_E_INVALID_NAMESPACE. 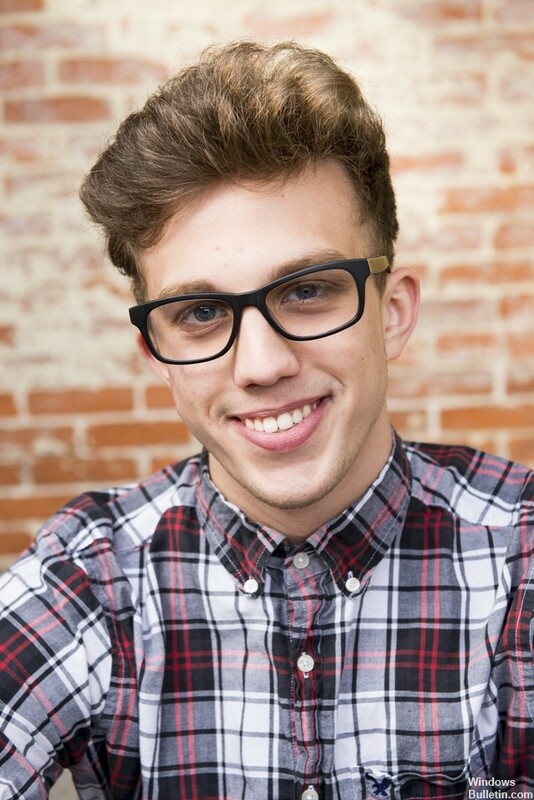 The root cause is the WMI repository. This means that WMI is damaged. What is the WMI repository? It is the database that stores meta-information and definitions of WMI classes. Another possible cause is that the distribution manager requires the installation of basic IIS components on the local site server of the configuration manager to create the virtual directory. The distribution manager also requires that IIS Web services be installed on the distribution point server, which must support the intelligent background transfer service (BITS). Make sure that the basic IIS components are installed on the local Configuration Manager site server and that the IIS Web services are installed on the distribution point server. Open the Control Panel – there are several ways to do this, but the easiest way is via the Power User menu or the Windows 7 Start menu. 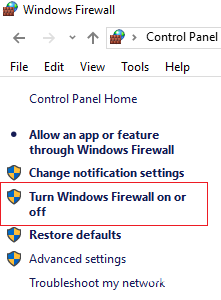 On the left side of the Windows Firewall screen, select Enable or disable the Windows firewall. Select the bubble next to Disable Windows Firewall (not recommended). Click or press the OK button to save the changes. Start > Run > Services.msc > Windows Management Instrumentation Service > Right click on it and press Stop. Use Windows Explorer to delete all the files in the %SystemRoot%\System32\Wbem\Repository folder and restart your computer. 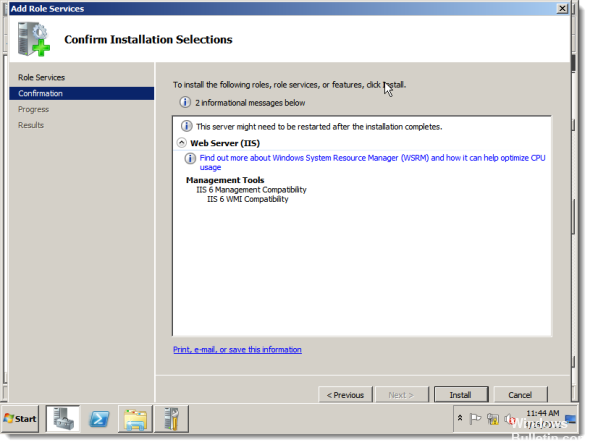 Scroll down to the IIS role list entitled “Role Services ## installed”. Scroll to and select Scripts and IIS management tools. Run the bv-control query for Windows again.